Biking is the best way to explore our city and surroundings! 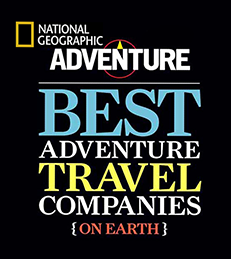 A great introduction to our Wilderness City and attractions that have formed our community. 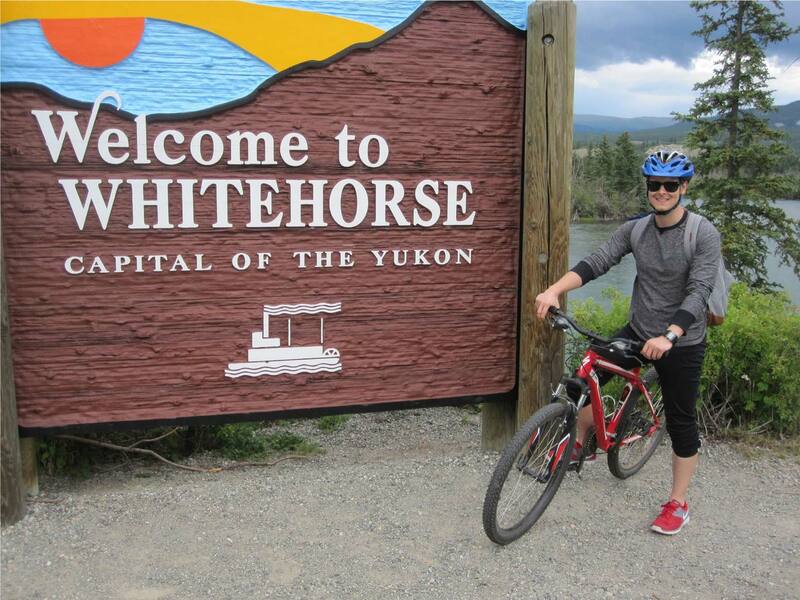 Our cycle tour on the fully paved and flat Millenium Trail through the downtown area and along the shores of the Yukon River highlights the historical and modern gems of Whitehorse. 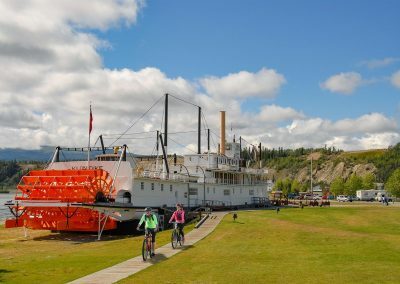 Our knowledgeable guides share with you the stories around the famous paddlewhealer “SS Klondike”, our Hydro Dam with the longest wooden Fish Leader in the world and explain at the Whitehorse Rapids, how Whitehorse received its name “Whitehorse”. We share our local favorites with you and invite you to experience our great northern lifestyle. A great introduction to Whitehorse, the Wilderness City. 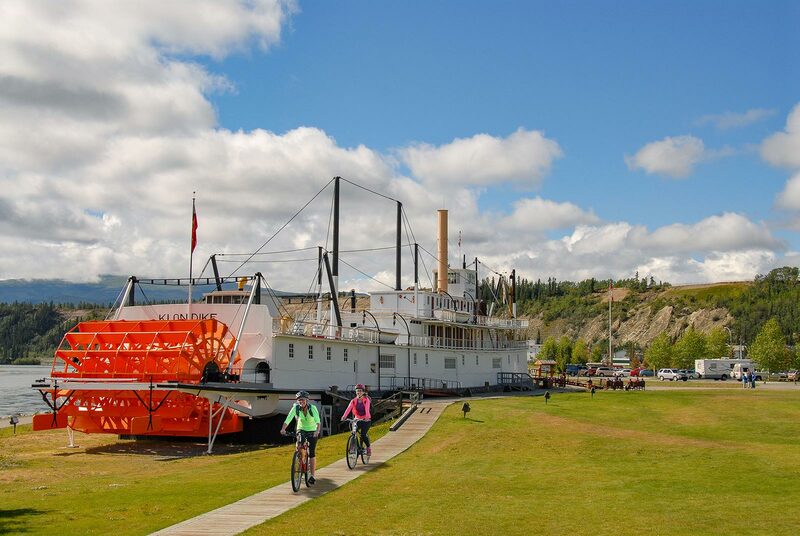 Flat, paved cycle tour on the Millenium Trail through the downtown area and along the gorgeous Yukon River. Listen to the stories around the famous paddlewhealer “SS Klondike”. Visit the Whitehorse Rapids, and learn how Whitehorse received its name “Whitehorse”. For this gentle ride through town, we recommend that you dress in comfortable clothes with sturdy shoes. A light windbreaker is always useful to keep in your bag. 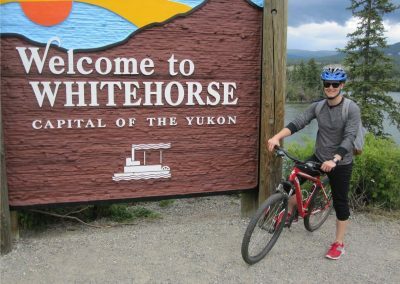 The Whitehorse Cycle Tour is offered every evening over the summer month.